It's about 400 blocks wide, 300 in depth, and maybe 300 high. Doing this lets me know you still enjoy my work! I was wondering if my server could use this as our (when I figure out how to set it up) server hub, our main theme is a steampunk take on Eden. And this would fit the bill perfectly as a hub! Thank you. Very well. Diamond ^_^ Great !!!! 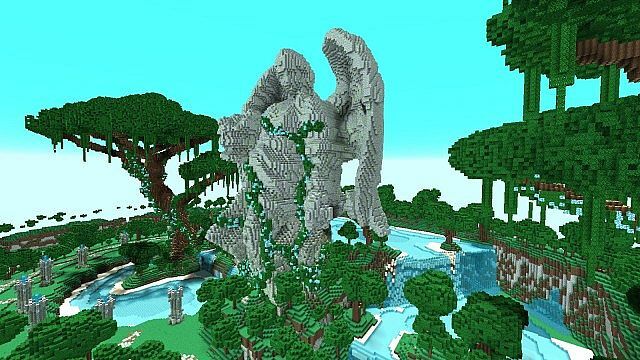 Your builds are absolutely, flawlessly stunning. what version is the server to? how can you build this so fast? YOU ARE FREAKING AMAZING DUDE! 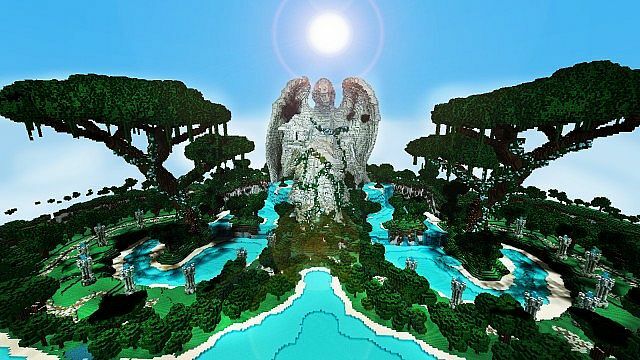 ive never seen such brilliant achetechture (i don care if i spelt it wrong) untill i saw your works! If i could i would pay you 300 dollars to make something like this for me. u are very talented! brilliant! 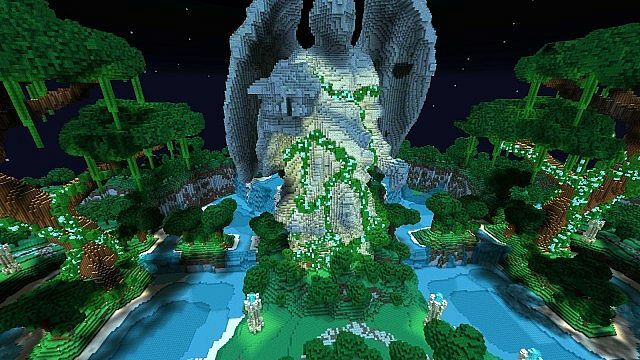 some little kid like me cant even dream of making such perfect builds like the ones u make! keep up the amazing work! how do yu build this stuff so fast? its amazing!!! I really think that you should put more wood in the trees, because the leaves will decay like crazy and they drop too many saplings and apples. They will actually lag the game. 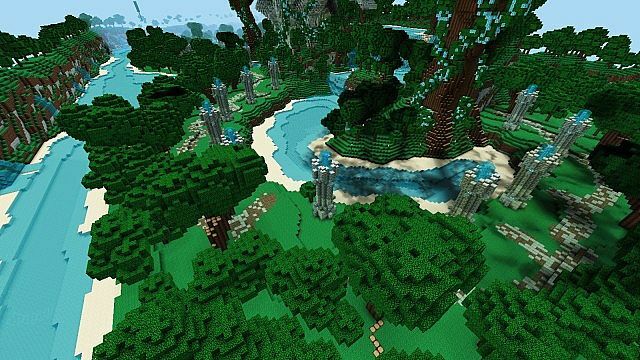 may I ask what texture pack u use in like all ur photos eva? wait never mind, actually read the description, doku high? really? 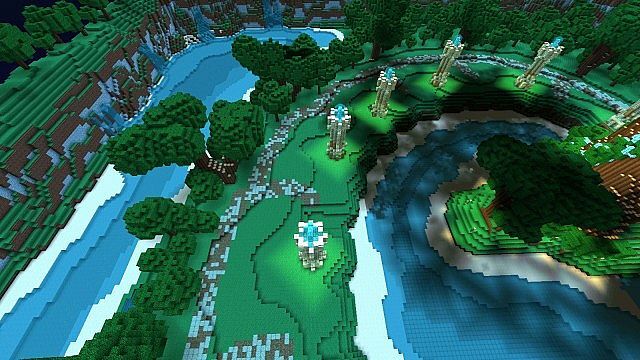 i have never noticed the glowstone or water befor.... is it a new version of doku light or just same old same old? nice! just a quick question, have you tried inHaze's terraforming toolkit? 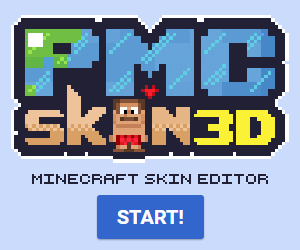 i reccomend it, it can help make everything look a little more natural, especially with the frag brush included. I probably will haha, I rushed this out so..It's not extremely natural..
Hey, did you get my private message? Please read it when you can and message me back. Hey there! Would you like to help my server out? We need players. 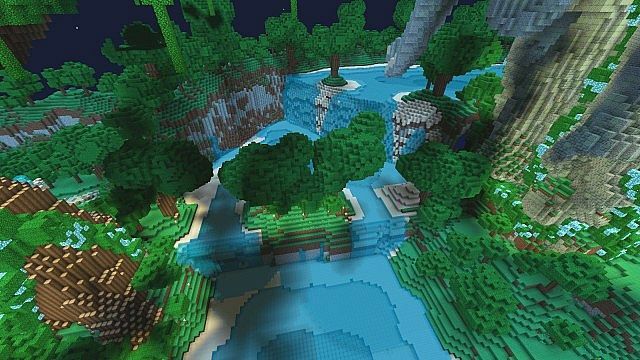 The server has plugins which makes the server simple just like it was in Minecraft Beta/Alpha! So no hunger bar, bow shoots arrows instantly, punch sheep for wool and so on! P.S. Alecdent, could I request a new build? Don't blink, don't even blink. Blink and you're dead. They are fast, faster then you can believe. Don't turn your back, don't look away and don't blink. Good luck. Nice Alec. 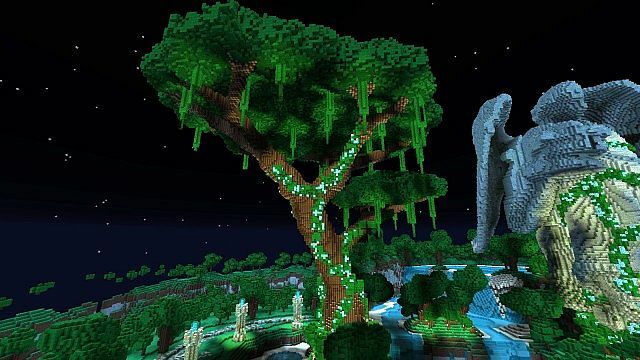 Just a minor complaint, you should rework one of the two tree (branches and other details) because they are identical and gives a strong impression of Mcedit. Anyway, it's a really good idea. Anyways, I had to get this one out xD That's why some of the lake isn't that great.. etc. Yes Worledit of course. Anyway you present always good ideas, i'm now suscribing to your next submission. Hope to be impressionate by the next one, i do not worry about this. 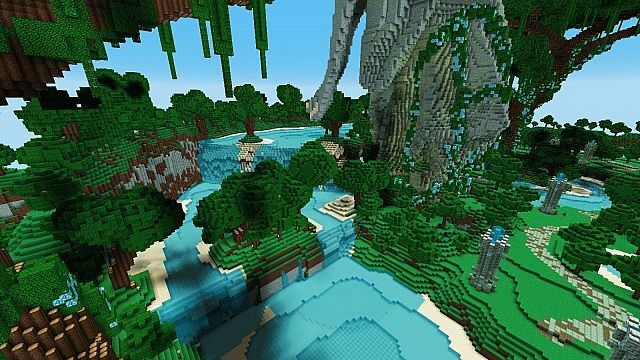 Very veeery,veeeeeeeeery nice terraforming o.o! It's awesome and all...but whatever you do...don't...blink. 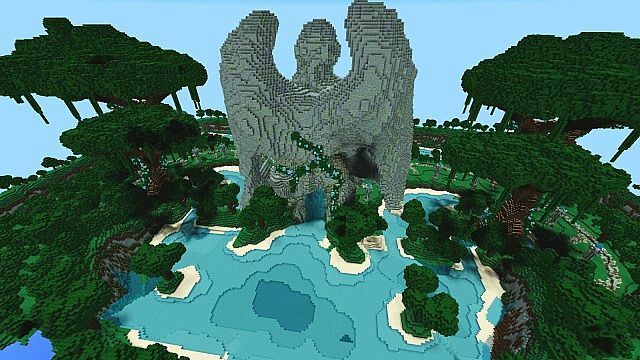 Your building style's very interesting, I'd be interested to see some sort of terrain like this that's not symmetrical.Non-symmetrical terraforming-like creations are a lot easier to create in comparison to some sort of building/structure. Wait, how can it be about 300 blocks high? Fair enough :P. What mod or whatever did you use for the extra height? 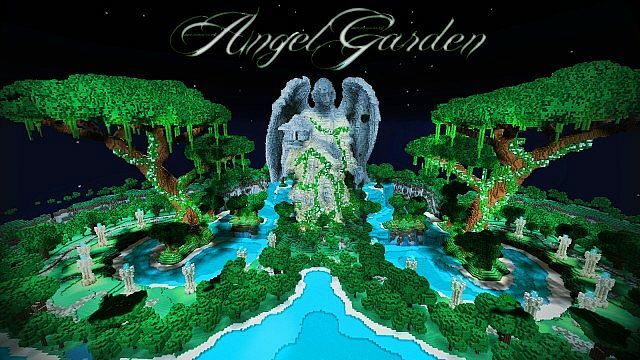 I cant help but think that you are using Blender to import the organics? They seem a little large for you to be rushing out and making in two days. Is that the case? I mean its impressive none the less but a little more explainable especially since they look like they were rendered and not built by hand. You pump out such amazing work at such an insane speed. You are certainly one to watch sir! Another Awesome work made by you! Guh-nuh-wuh................... You left me speechless. Stop doing it. I need more internet! GODDAMNIT, I HATE YOU, LET ME ACTUALLY DOWNLOAD THESE THINGS, GOD IF I WAS A WOMAN I WOULD MARRY YOU! GAAAAAAAAAAAAAAAAAAAAAHHHHHHHHHHHHHH!!!!!!!!!!!!!!!!! !